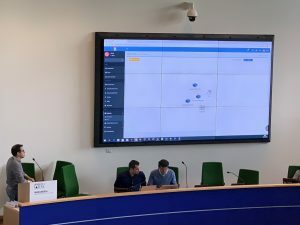 The 5th public Workshop hosted by Rome Tre University in Rome has been a successful event with more than 50 participants both form industrial sector and research (mainly from Rome Tre University and CRAT). All the presentation and demo were live for remote observers. 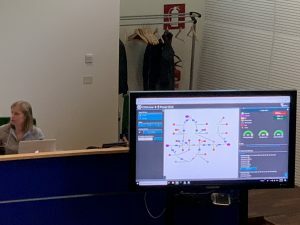 The most important event will be the demonstration of the IADS and Risk Predictor using the IEC TestBed in Israel (via a real-time remote connection).